Every Anzac and Remembrance Day, we hear euphemisms for men and women who have died in war. 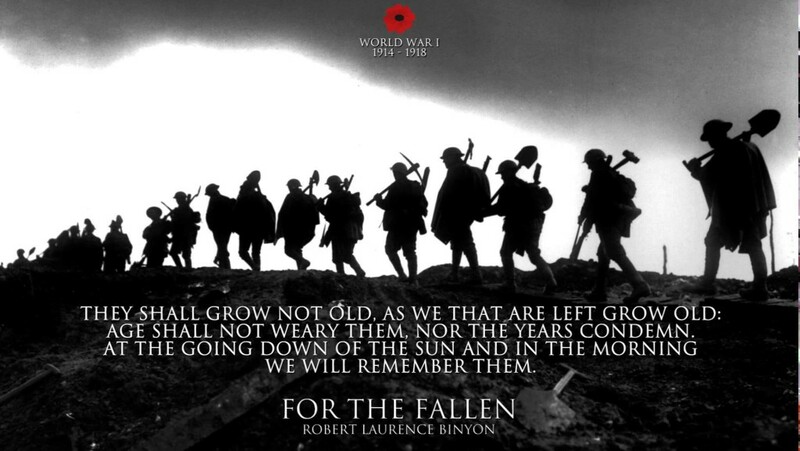 They are “the fallen”, they “made the supreme sacrifice”, “they shall grow not old”. The more we – the people who are fed that “high diction” – repeat it and believe it the more we mislead ourselves about the nature of war and let ourselves be sucked into future conflicts. It’s “dead” or “killed” not “fallen”, “sacrificed” not “made the supreme sacrifice”, robbed of their lives, not forever young. No more comforting nonsense.